Teddy brings over 15 years of brand strategy, management and design experience to SLD. He has his Masters of Branding Strategy and Design from Brunel University in the U.K. and has consulted for clients in a wide variety of industries, for both multinational and local companies. 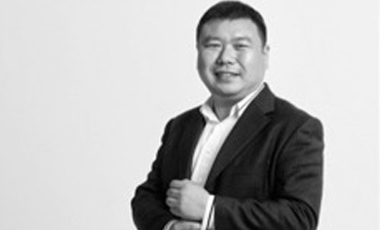 He was a Managing Partner for Colemanbrandworx, and Account Director for Kotler Marketing and Dragon Rouge representing the companies in Mainland China. Clients and brands serviced: Petrochina, Shanghai Stock Exchange, HSBC, CZ Bank, China Post Bank, Lushang Group, Noah Wealth, CITIC, among others.